We all know the new update of WhatsApp which is on trend nowadays. Yes, I’m talking about Delete Sent Message On WhatsApp. Though the WhatsApp Message is Deleted, you can read that message using this Trick. 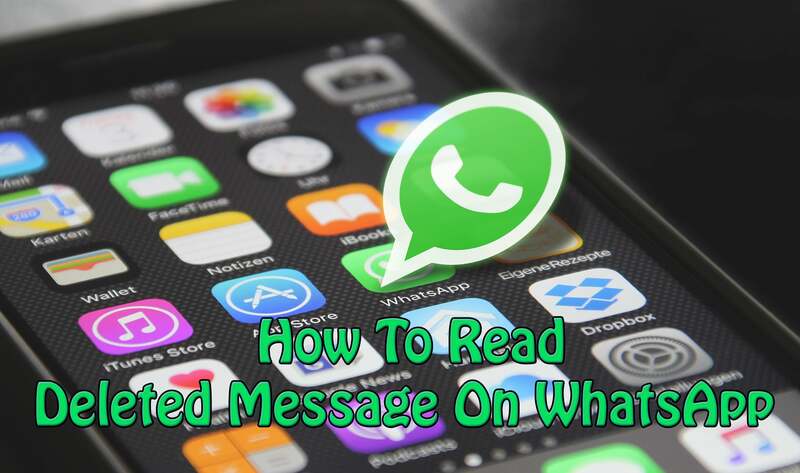 In this Article, I’m going to Share How To Read Deleted Message On WhatsApp? With the new Feature of WhatsApp, you can easily Delete Sent WhatsApp Message within 7 minutes. Even if the Message is read by the user, the Message can still be Deleted. But, using this method, you can easily Recover and Read Deleted Message On WhatsApp. I’ve already shared many WhatsApp Tricks like WhatsApp Auto Reply, Send Blank Message On WhatsApp, Fake WhatsApp Conversation, WhatsApp Bomber, Fake WhatsApp Number, etc. you can check these out. When a user deleted the sent message, we are much more eager to know What was the Message? Using this method you can easily get to know What the Message was about? 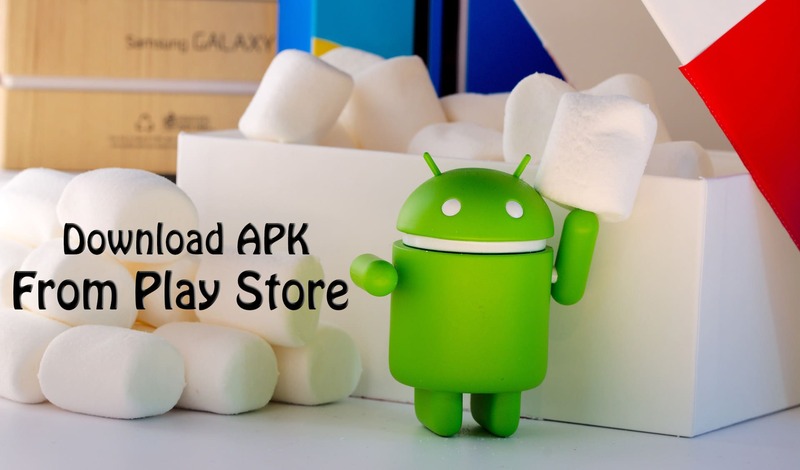 There are many Best Apps On Play Store or Play Store Alternative which you can download and get the history of the Chat. 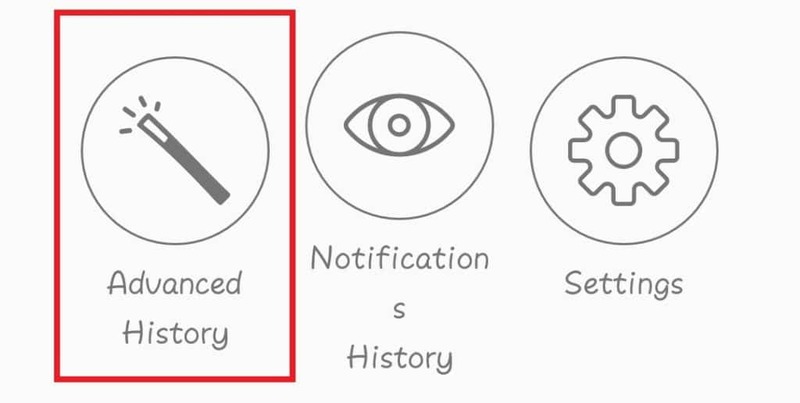 In this Method, I’m going to tell about the App named “Notification History Log“. 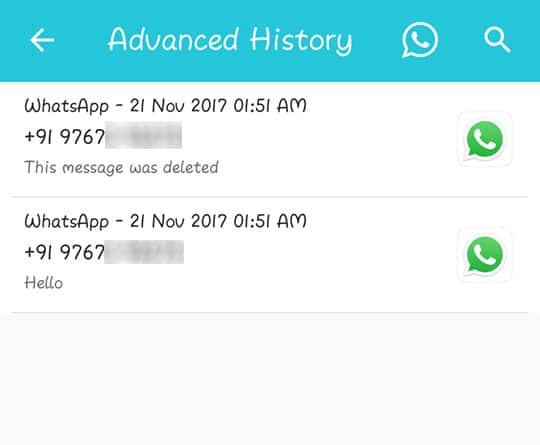 This App can be used to Read Deleted Message On WhatsApp. In fact, not only on WhatsApp but this App helps to read messages from any other Apps like Hike, Gmail, etc. 2 How To Read Deleted Message On WhatsApp? So, without wasting more time, let’s proceed further and check out How To Read Deleted Message On WhatsApp? 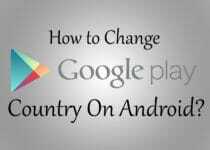 Note: This Is Just A WhatsApp Bug & This Method Will Stop Working Anytime. How To Read Deleted Message On WhatsApp? Step 2: Once you have Installed the App, Open it. 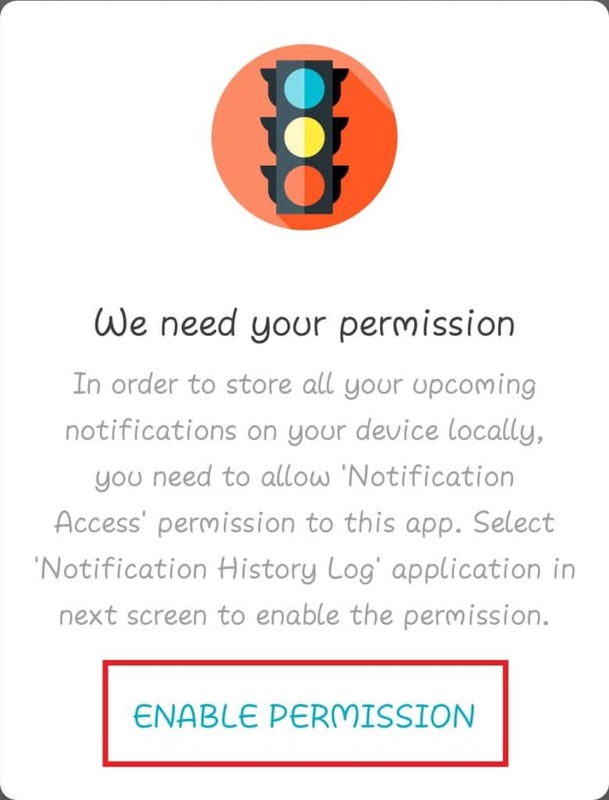 Step 4: Now Give The Notification Access To the App. Step 5: Done! Now you are all set. Step 6: When someone Messages you on WhatsApp it will also be stored on this App. Also, when they Recall / Delete the Message, still you will be able to see the Message In Advance History Option. Example: Suppose I Message Hello From My Secondary Number & Delete The Message For Everyone. Now, Even After Deleting The Message, I’ll be able to see the Message In This App as shown below. As shown in above Image, I’ve Deleted Hello Message For Everyone but still, I’m able to Read this Message With the help of this App. This is the method on How To Read Deleted Message On WhatsApp? Apart from WhatsApp, you can even read Notifications for any other App. 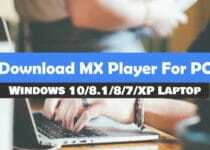 With the Help of this App, you can easily Restore Deleted WhatsApp Message or say you can easily Read Deleted WhatsApp Message. Hope you liked this Article On How To Read Deleted Message On WhatsApp. Do Comment below if you have any query. Stay tuned with us for more latest Tricks & Updates.